Fernie has a style all its own, so it’s no surprise that Fernie based band, Shred Kelly, has an incredibly unique vibe too. While the group’s music generally fits into the folk rock genre, the truth is that their sound is unlike anything you’ve heard before. Much more modern than traditional folk music and incorporating a wide variety of other influences, Shred Kelly has created their very own sound affectionately known as stoke folk. Band members, Tim Newton, Sage McBride, Jordan Vlasschaert, Ian Page-Shiner, and Ty West come from various parts of Canada and each bring with them some hometown influences. The resulting sound is nothing short of captivating, lively and powerful. Whether you’re already a big fan of Shred Kelly’s music or haven’t yet had the chance to experience their one-of-a-kind sound, you can catch their next energizing performance at Fernie Stoke Fest on April 6 at the Fernie Community Centre. Of course, Shred Kelly won’t be the only performers at the festival. The lineup also includes Country Smokes, The Parsons, Topo, and Jenn Frost. There will be two shows—one family event from 5pm to 7pm and one late show (ID required) from 8pm to 2am. Tickets for both shows are currently available online or at Freyja (located at 602 2nd Ave.). Prices for Stoke Fest are very affordable; the cost to attend the family show is $5 for ages 1-18 (under 1 is free) and $10 for adults. The late show prices are $20 in advance and $25 at the door. 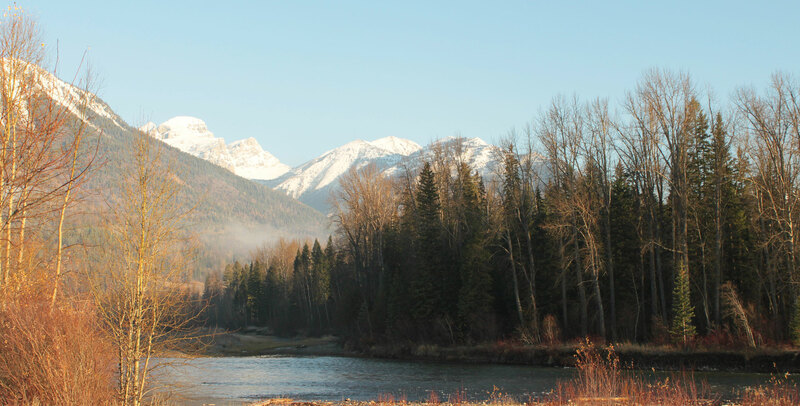 If you’re heading to Stoke Fest and don’t live in the area, you’ll need comfortable accommodation in Fernie to unwind at the end of the day. 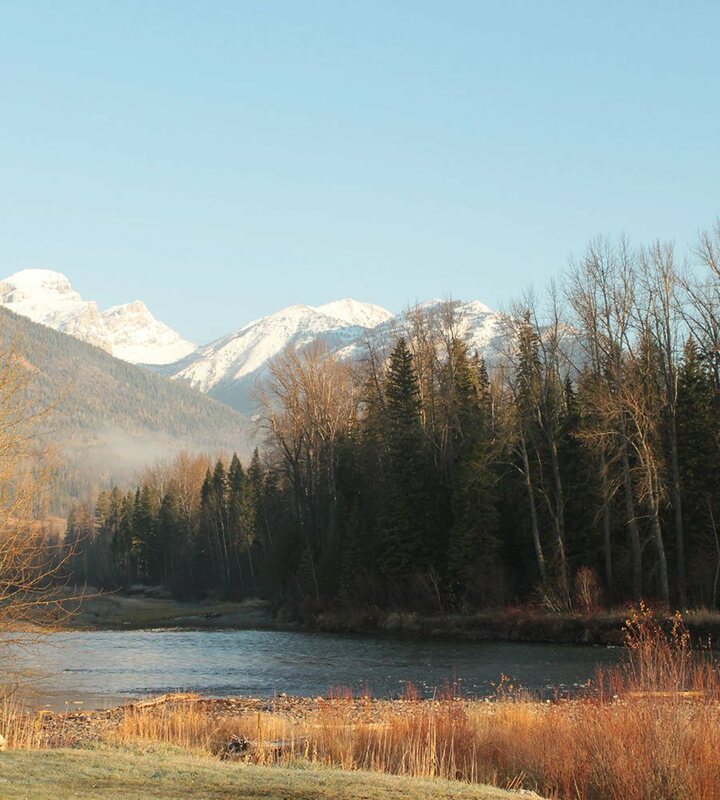 The Fernie Stanford Resort is the ultimate place to get away. Our spacious accommodations set in a spectacular alpine setting are the ideal way to complete a perfect getaway.